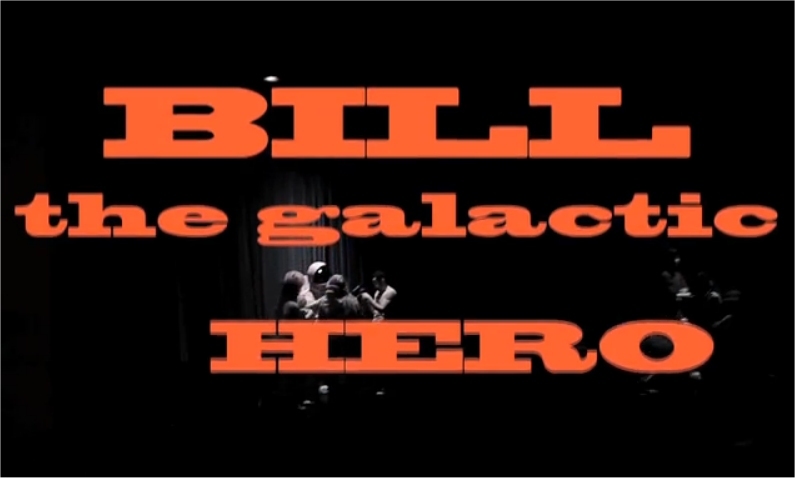 Director Alex Cox’s plans for an adaptation of Bill, the Galactic Hero are moving on apace, and now you can help make the movie happen. This entry was posted on 22 March, 2013 at 10:01 pm and is filed under Bill the Galactic Hero, Films, Comics, Audio and Other Adaptations. You can follow any responses to this entry through the RSS 2.0 feed. You can leave a response, or trackback from your own site. Alex Cox? Wow, I remember him from Repo Man and Walker. I’d been skeptical, but if he doing this it has really some potential. Hope this is gonna happen.